The Lagg distillery and visitor centre is being developed by Isle of Arran Distillery in the Isle of Arran, UK, with an estimated investment of £10m ($10.5m). The Macallan Distillers, a part of the Edrington Group, opened its new distillery and visitor centre in Speyside, UK, in June 2018. With canned wine and cold brews increasingly hitting supermarket shelves, is switching to aluminium cans the next step for sustainability? In this Q+A Marcel Arsand, chairman of trade body the Can Makers, explains why cans are enjoying a boost. For the first time since 2011, UK Squash and Syrups consumption has reported growth. GlobalData’s Q4-2018 Quarterly Beverage Forecast reported a remarkable 6% volume increase in consumption for the year. Landwash Brewery’s new craft brewery is located in Mount Pearl, Newfoundland, Canada. Holyrood Park distillery is a new whisky distillery being developed in Edinburgh, Scotland, by Holyrood Distillery (earlier known as Newmake). Michter's Distillery, a whiskey company based in the US, opened its new Fort Nelson distillery in Louisville, Kentucky, in January 2019. Benson Hill Biosystems has partnered with Anheuser-Busch InBev (AB InBev) to improve barley quality with Benson Hill’s computational platform Breed. While discussion of regional drinks industries often focuses on established giants like the US and rising interests such as China, Russia nevertheless represents a huge consumer base and investment opportunity that should not go ignored. Callum Tyndall profiles the country’s beverage sector. Prabhat Dairy has agreed to sell its dairy business to Tirumala Milk Products for Rs17bn ($238m). Gaja has signed a distribution agreement with Hatch Mansfield, a wholesaler and importer based in the UK. Kona Gold Solutions has signed new distribution agreements with Milestone Beverage and Carolina Coastal Beverage. Italian Food & Beverage Corporation (IFBC) has formed a joint venture (JV) with ID Beverage Group. Heineken has acquired a stake in La Cibeles for an undisclosed price. Unilever has agreed to acquire GlaxoSmithKline’s Health Food Drinks (GSK HFD) business in India for $3.8bn. 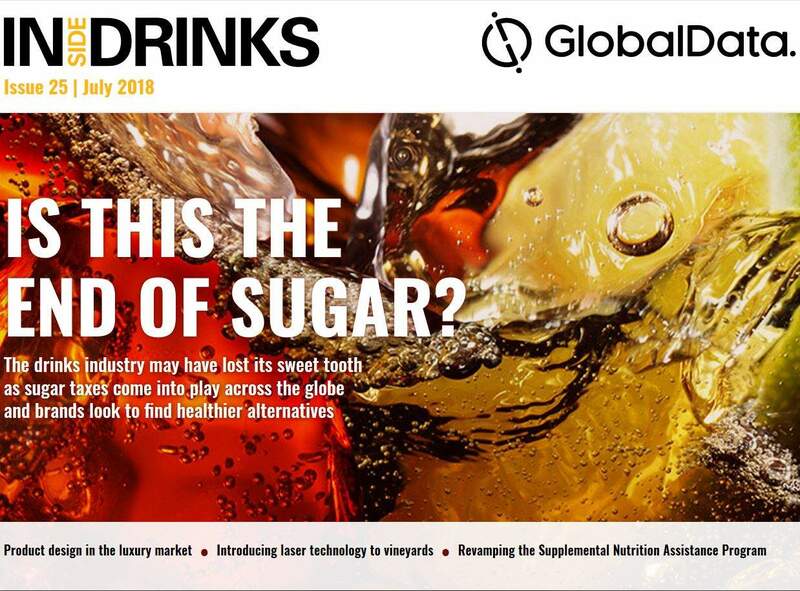 Inside Drinks is the essential reading material for decision-makers in the drinks industry, bringing you the latest news and analysis in an exciting, interactive format.